The relentless thrum of war is never out of earshot in Christopher Nolan’s terrifically absorbing take on one of the Second World War’s most celebrated incidents. It’s there not just in the bullets and bombs flying about but in Hans Zimmer’s disturbing drone-like incidental music. Combined with Nolan’s trademark in your face filming techniques the results are outstanding and intense. It’s as close to the real thing as you can get or would want to get. It is the best film I’ve seen so far this year. 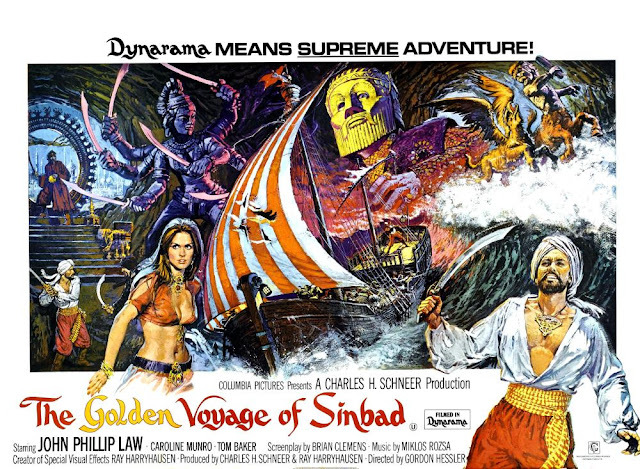 You know how seamless the motion capture process has become when you don’t even spend time marvelling at it as people used to and instead focus straight into the film. 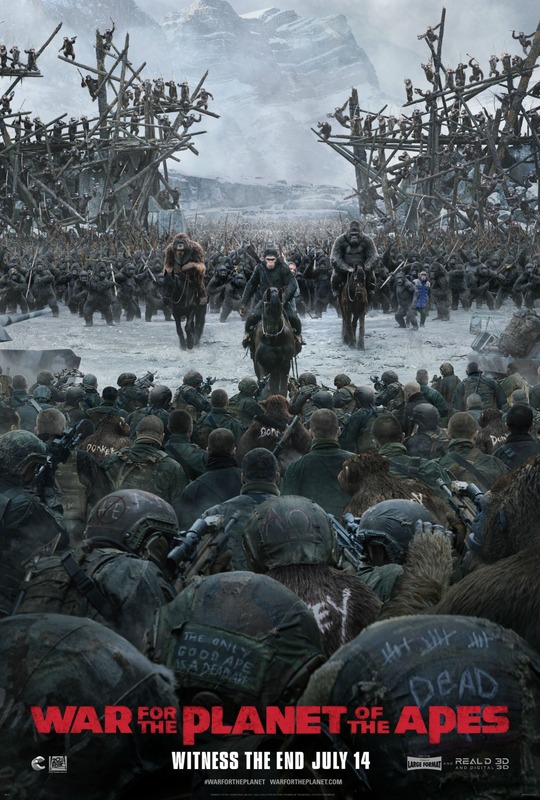 It’s probable that this story could not have been done till now due to those advances because it is seen almost entirely from the apes point of view while the scattering of human characters enjoy relatively short focus compared to their simian rivals. This can, at times, make the results seem slightly drawn out but this is a tense, slow burning war film that succeeds by trying new twists on a familiar tale. 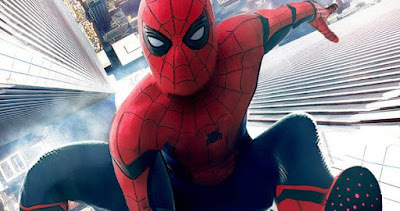 From the moment the introduction includes that familiar Spiderman cartoon series theme you know this is going to be a more playful take on the web slinger than recent attempts and indeed that is the case. Spiderman Homecoming pivots on two excellent performances from Tom Holland and Michael Keaton and a likeable sense of irreverence that stops short of parody. Plus suitably enough considering the main character, it is essentially a coming of age movie. Alert! Spidey spoilers past this point! 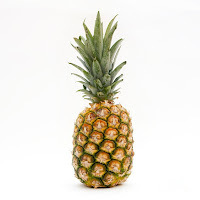 How did pineapples become so popular? If you look they are everywhere even in areas you might not associate with such an item. 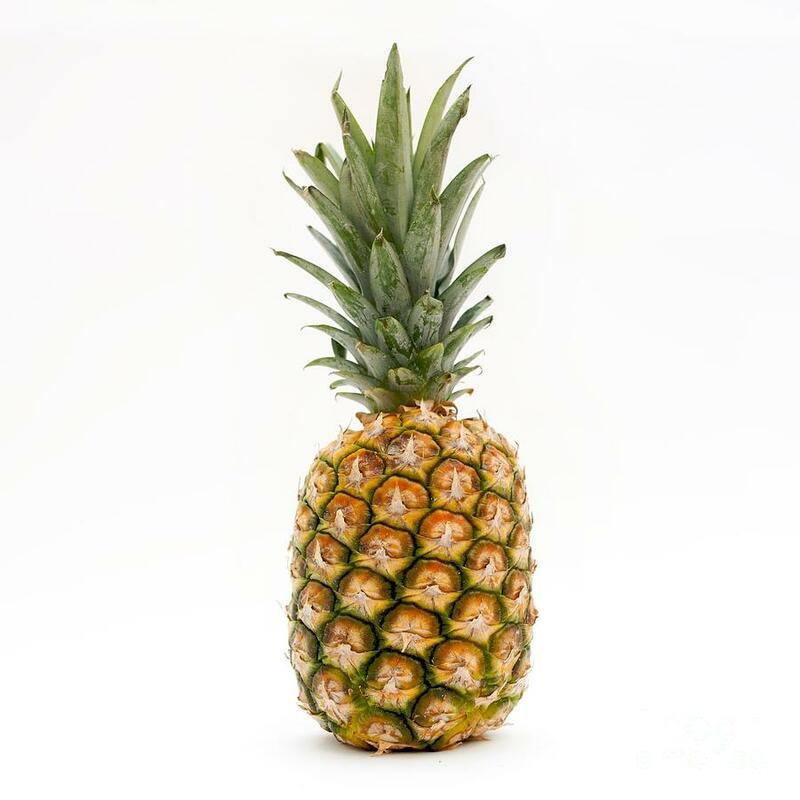 It’s a strange thing the pineapple- for example the Wimbledon winner’s trophy has a pineapple on top of it because we all associate tennis with pineapples don’t we? Well, no, but the reason it’s there is because it was once a symbol of wealth, a highly sought after commodity back in the day; the crowning glory of a feast if you like. And that apparently is why it is there rather than the strawberry or tennis ball you might expect. Hang on, there’s also a pineapple on top of the Rugby World Cup as well for more or less the same reason. Wouldn’t it be great if the football World Cup was just one big giant gold pineapple? Reviewed by Chris Arnsby. A bad day for television, unless you really like sport. At 19.10 Top of the Pops is a ray of sunshine against the gloomy backdrop of a day where only Chock-a-Block and Playschool break up the monotony of a BBC1 schedule composed of alternating news and Wimbledon coverage. But wait... what's on when Top of the Pops finishes at 19.40? Oh it's World Cup Grandstand until the News at 21.55. Time for bed. John Peel: "Hello and welcome to Top of the Pops. Getting to be a pretty regular gig for this... for me this and I always think it's very important when you're on television that you don't look stupid, you know what I mean. Rather a short programme because we've got football on later and I hope you'll stay for that. We've got some good things for you though; Queen, The Jam. We're going to start with Visage. 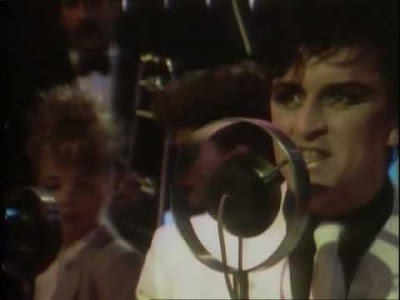 Visage: Night Train. Ron Bristow is on Lighting duties again and he uses a flickering light effect to subtly imply motion. It takes two people to produce this effect. The first is on the right of the stage spinning a square mirrored box by hand. The second is over to stage left and he's standing by a light making sure it's pointing at the box. Meanwhile Steve Strange dances around on stage. 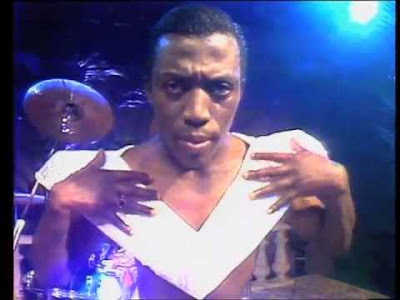 It's probably Visage's first time performing in the Top of the Pops studio, or something.